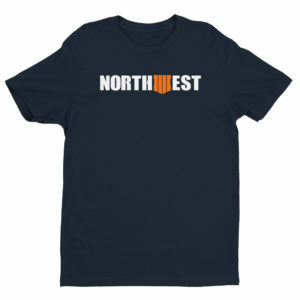 Stay warm this winter and rep the Northwest in this high quality Black Ops 4 Hoodie! 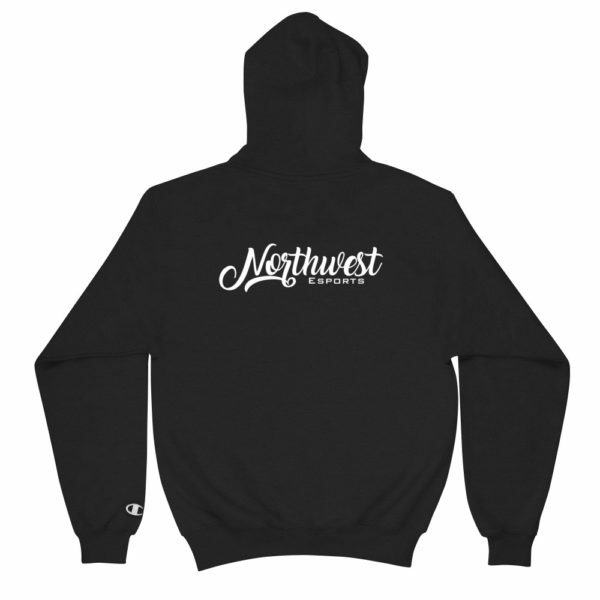 Show off your trendy side with this Champion hoodie! 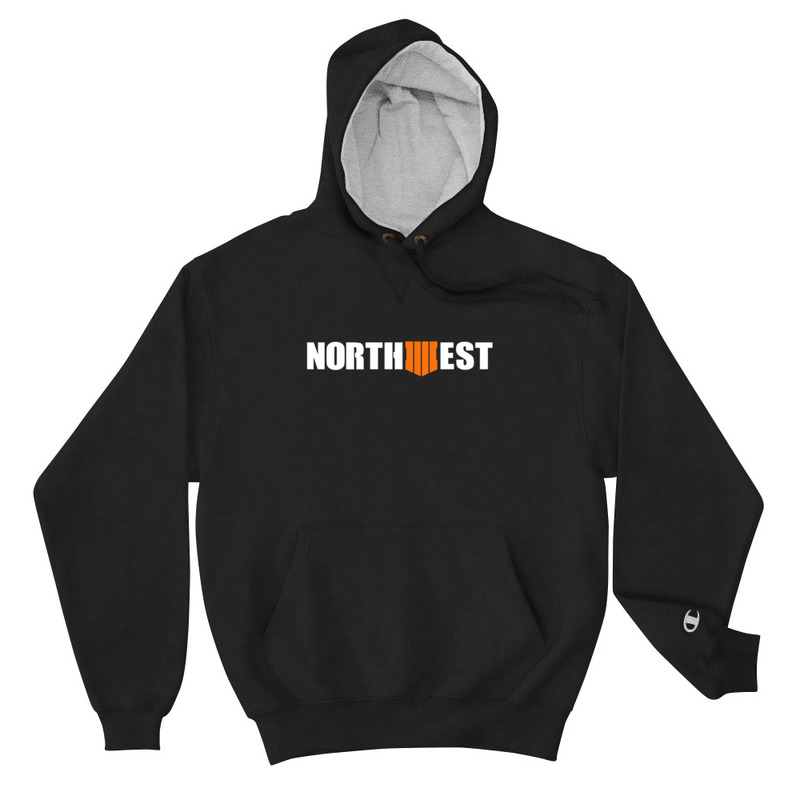 The colorful print on 100% cotton shell, two-ply hood with a colored lining, and the instantly recognizable Champion logo on left sleeve all come together in this soft and durable hoodie that’s made to last. 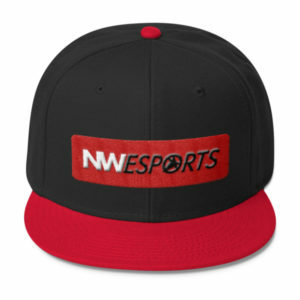 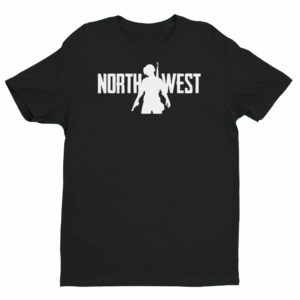 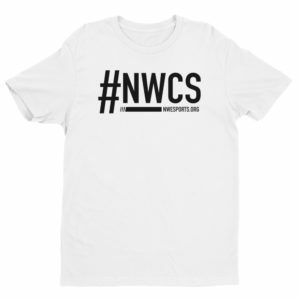 You must be <a href="https://nwesports.org/wp-login.php?redirect_to=https%3A%2F%2Fnwesports.org%2Fproduct%2Fnorthwest-black-ops-champion-hoodie%2F">logged in</a> to post a comment.